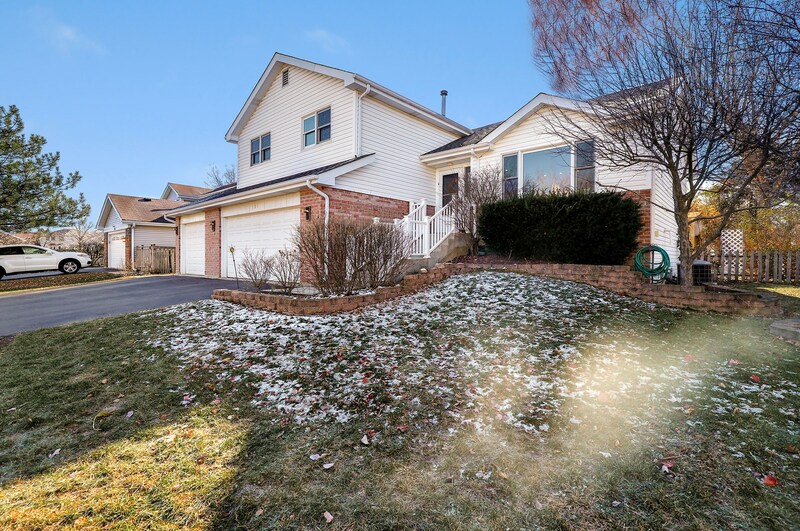 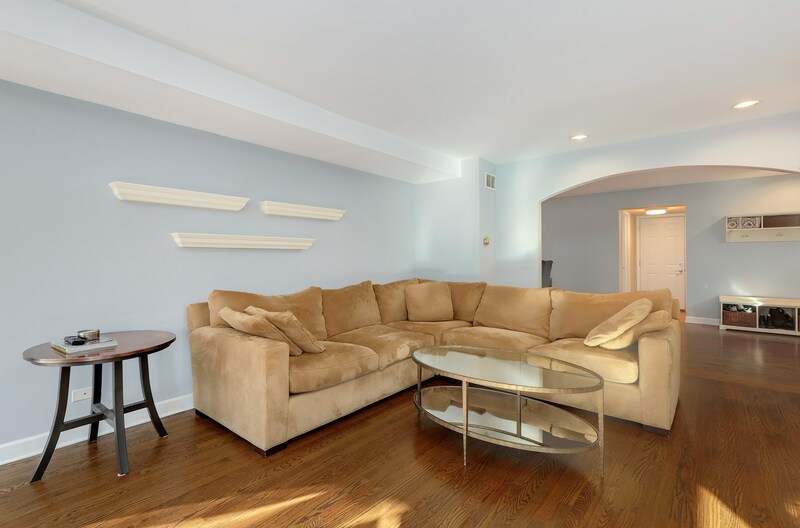 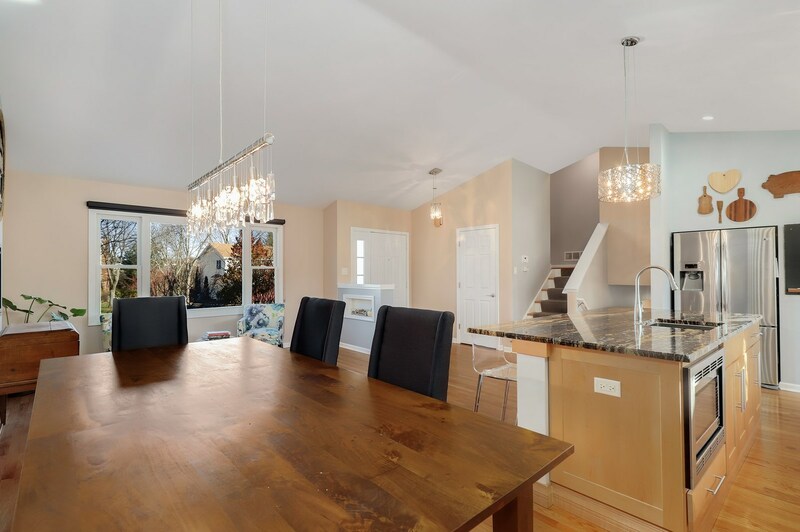 Beautifully updated split level 4 bed 3.5 bath home in Lake Zurich! 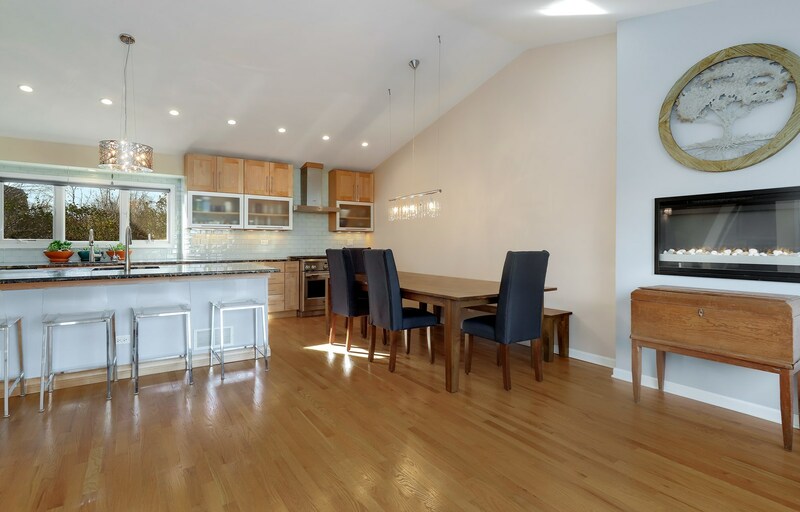 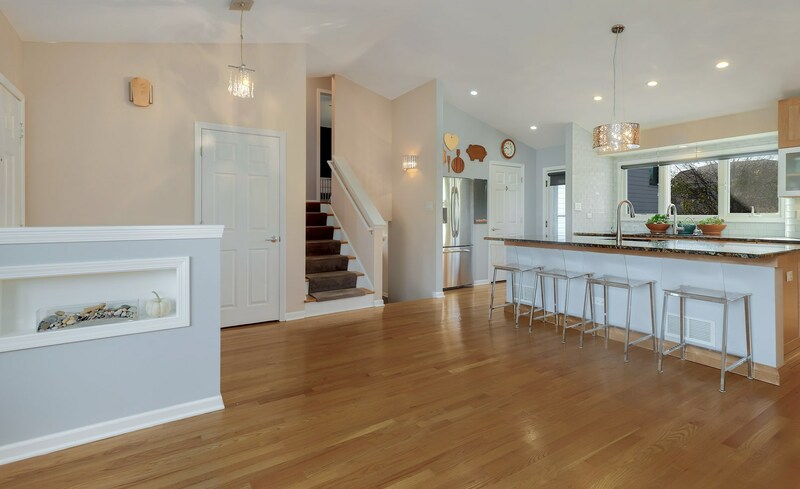 Main level features vaulted ceilings, hardwood floors throughout, modern updated light fixtures, and remodeled high-end kitchen. 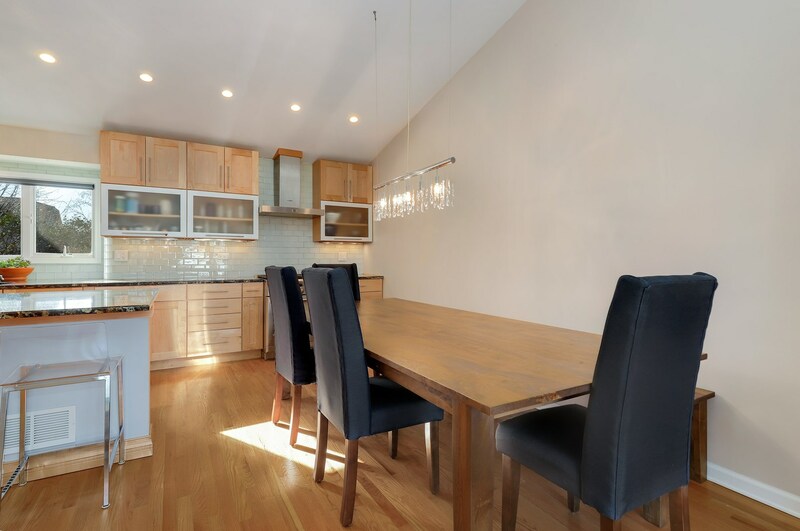 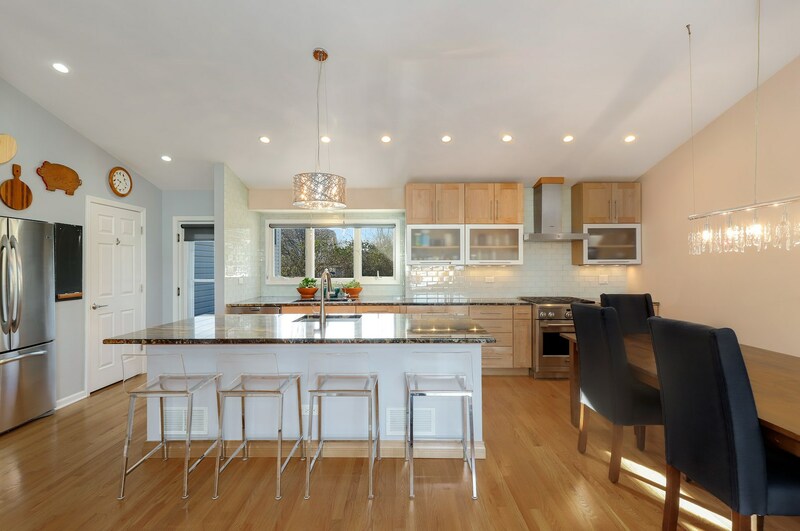 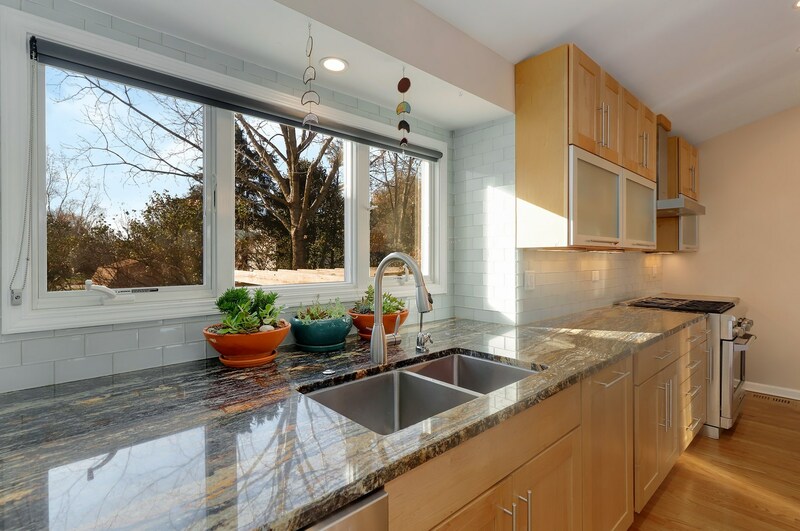 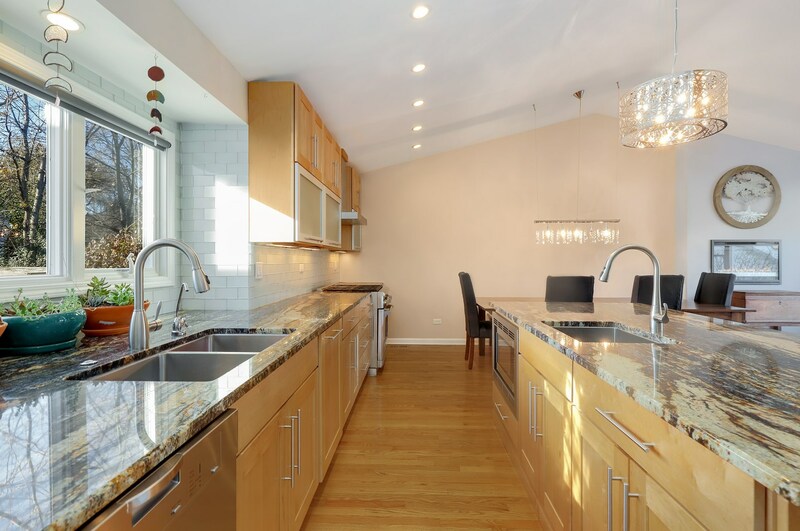 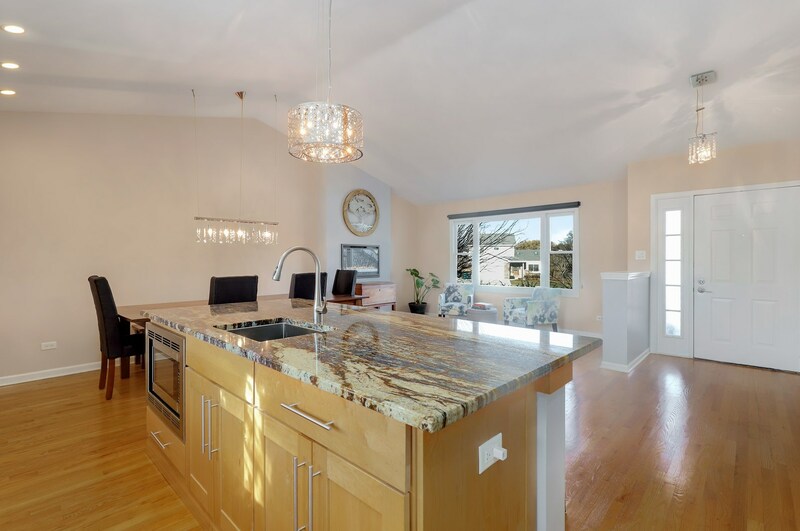 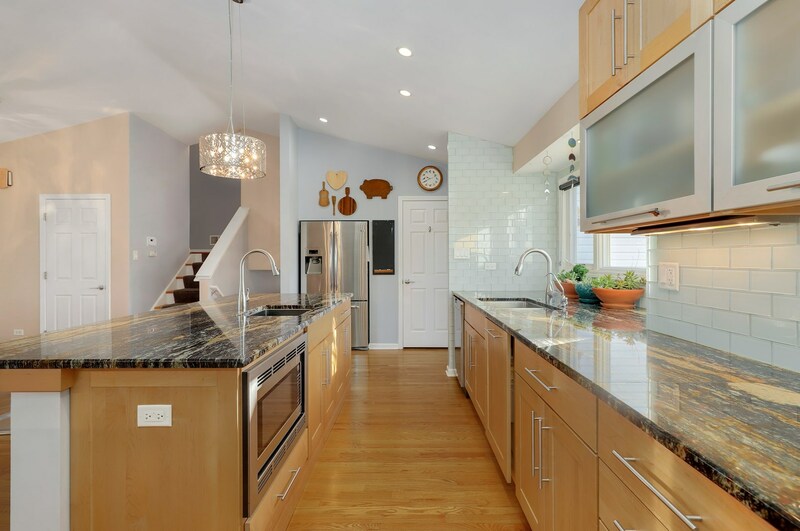 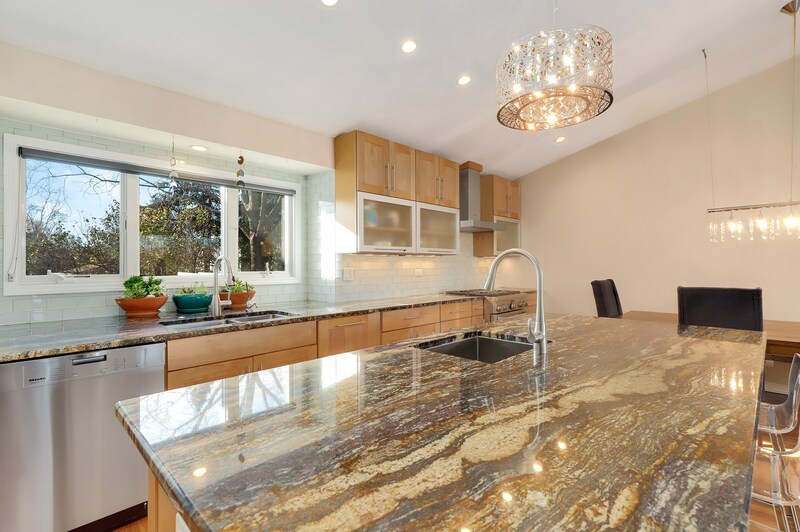 The eat-in kitchen offers custom granite countertops, gourmet appliances and a huge pantry. 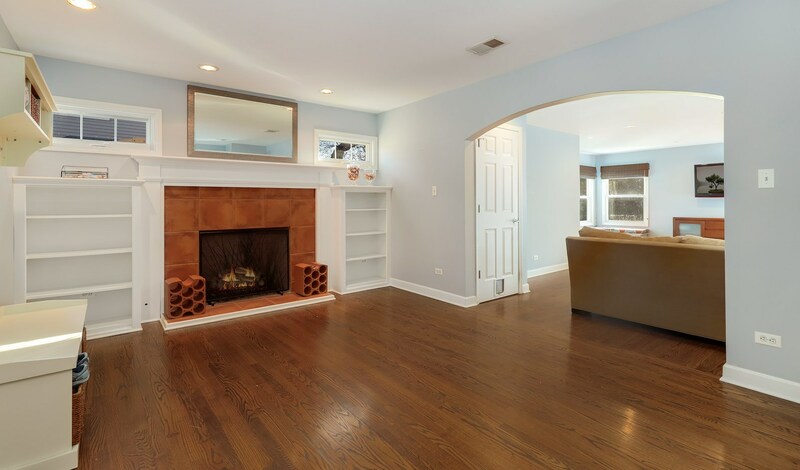 Lower level boasts spacious family room and cozy tandem room with fireplace plus built-in surround. 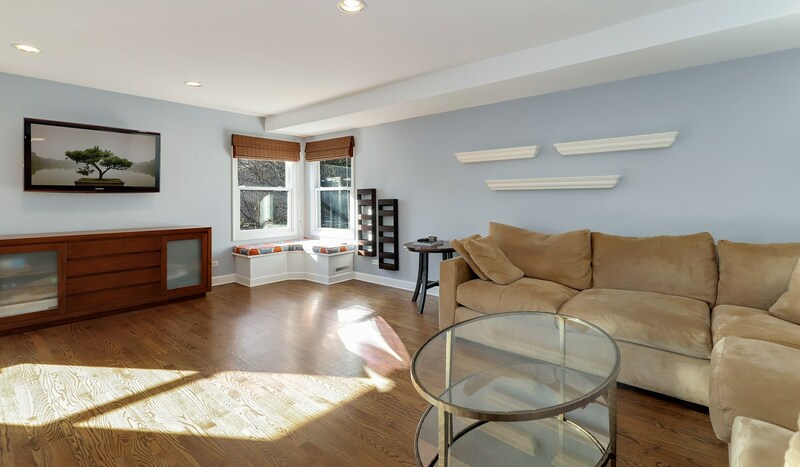 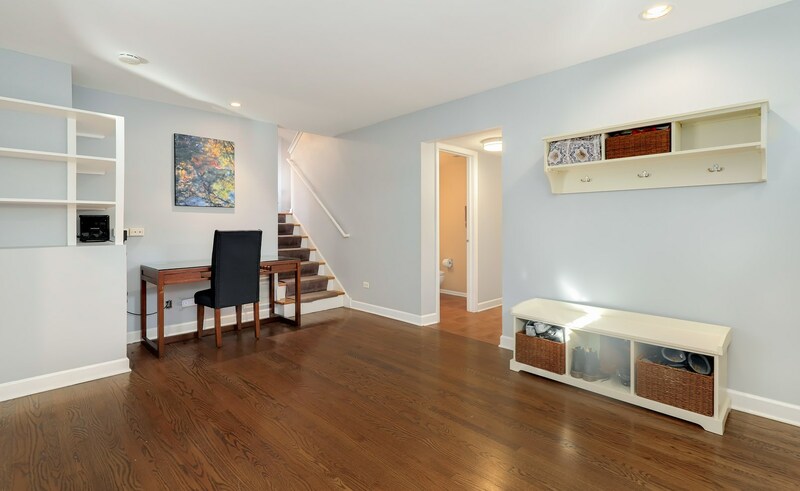 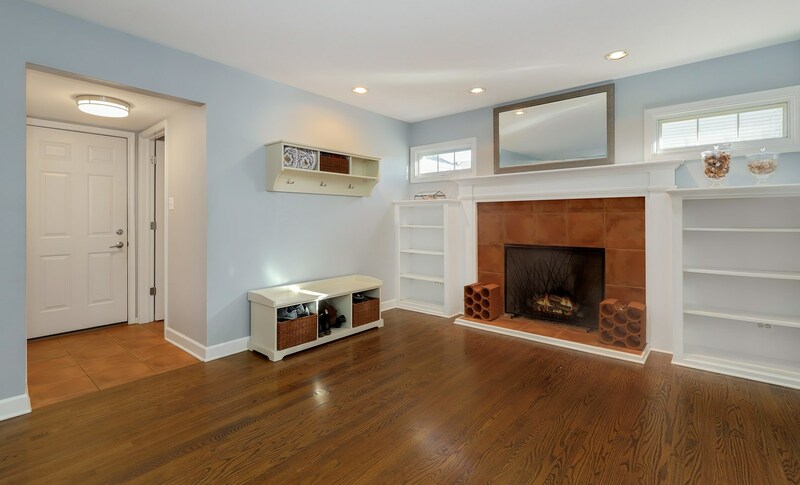 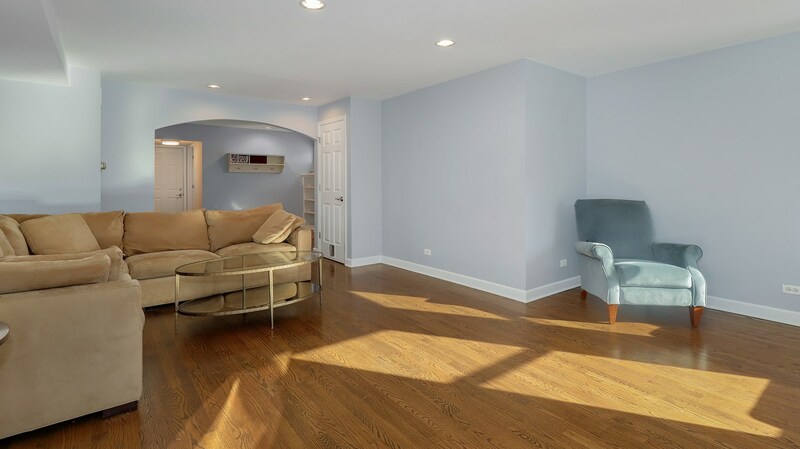 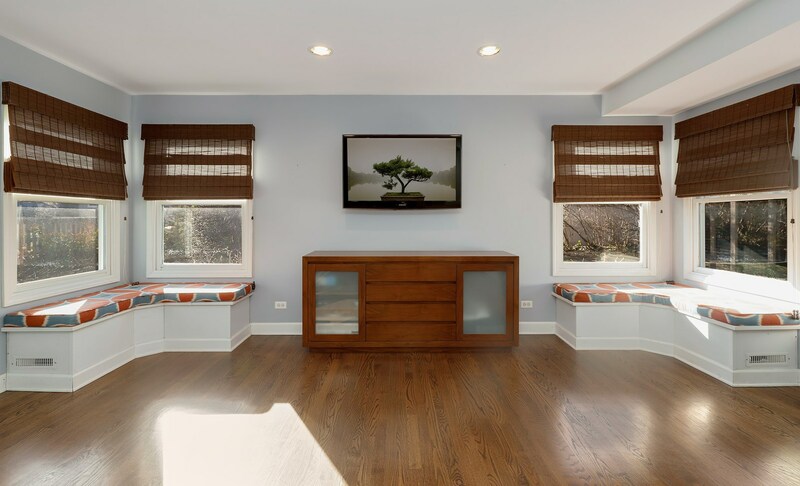 Partial basement finished with bonus room and additional crawl storage space with dual zone heating/cooling. 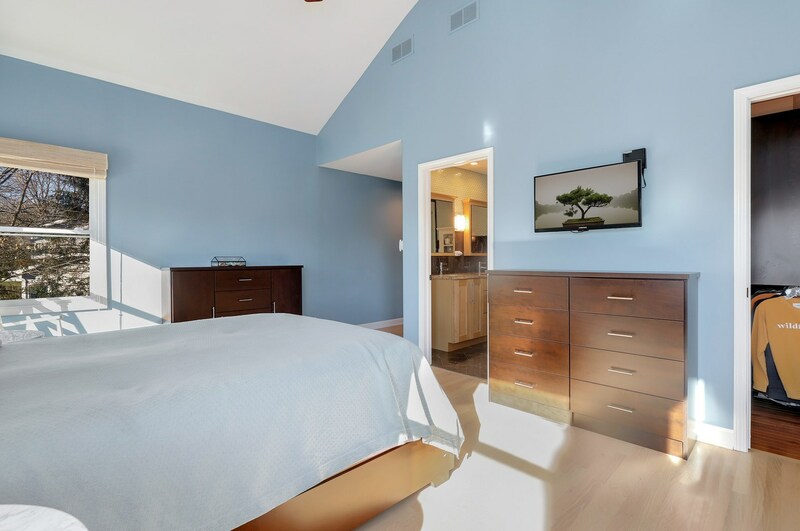 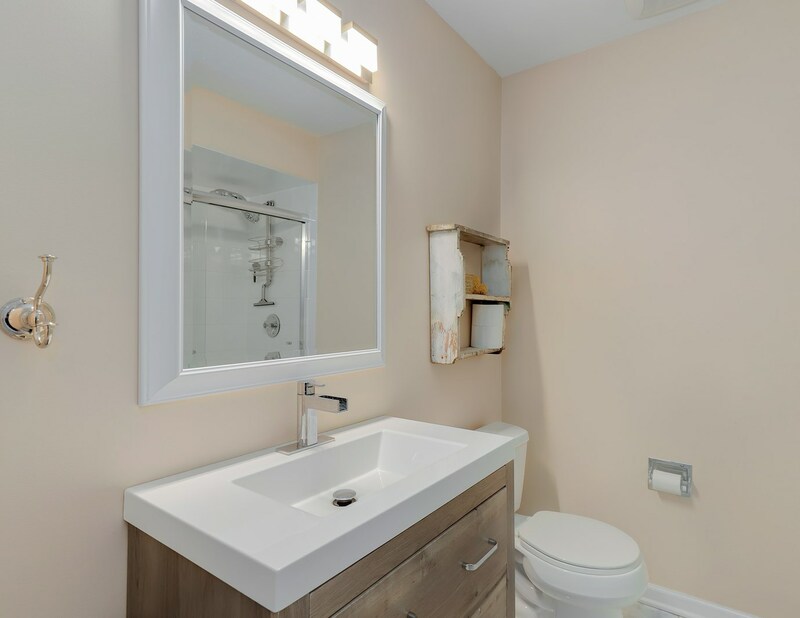 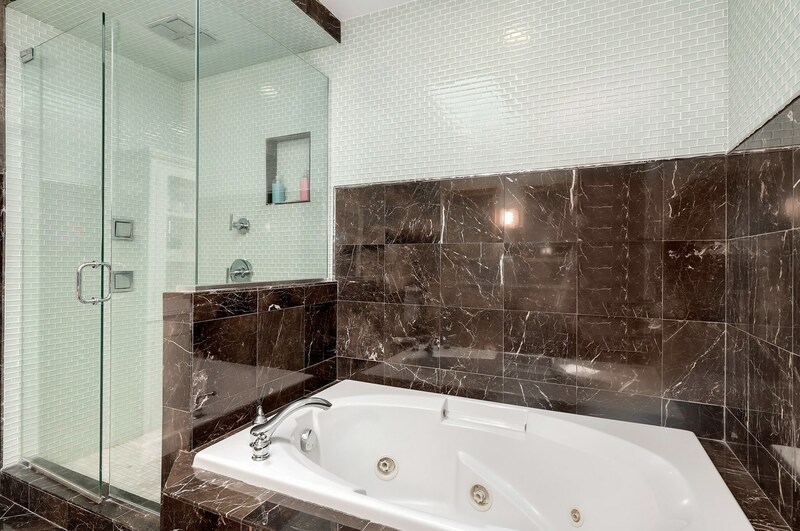 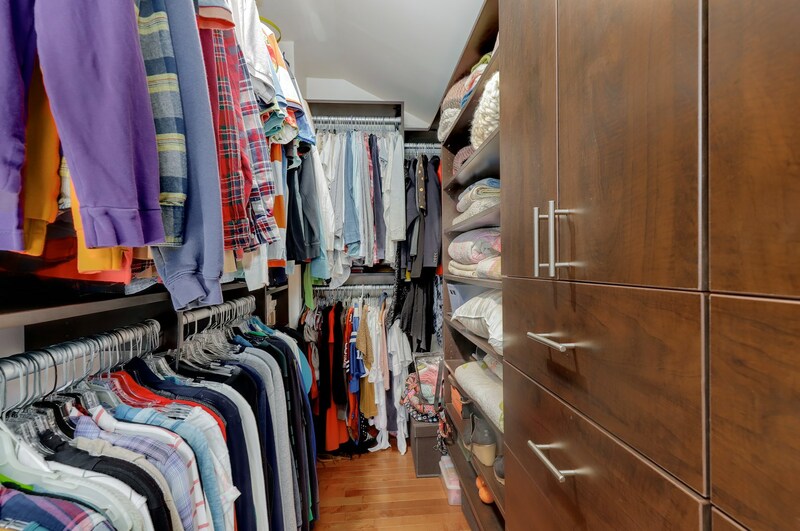 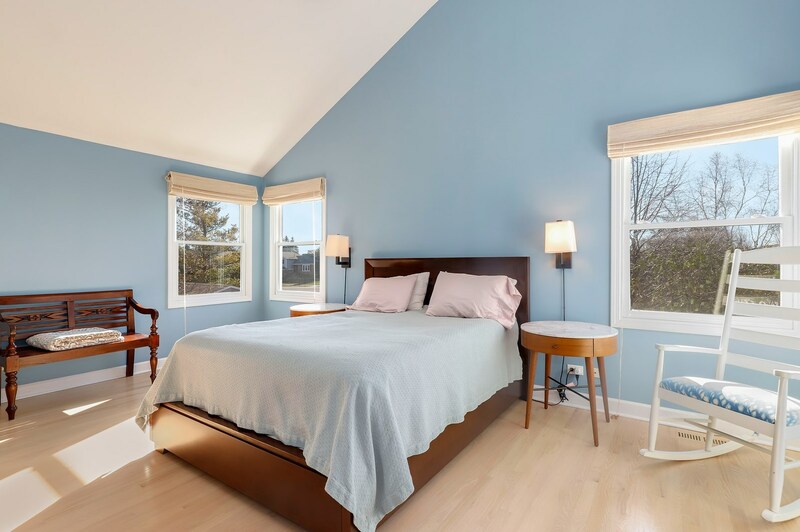 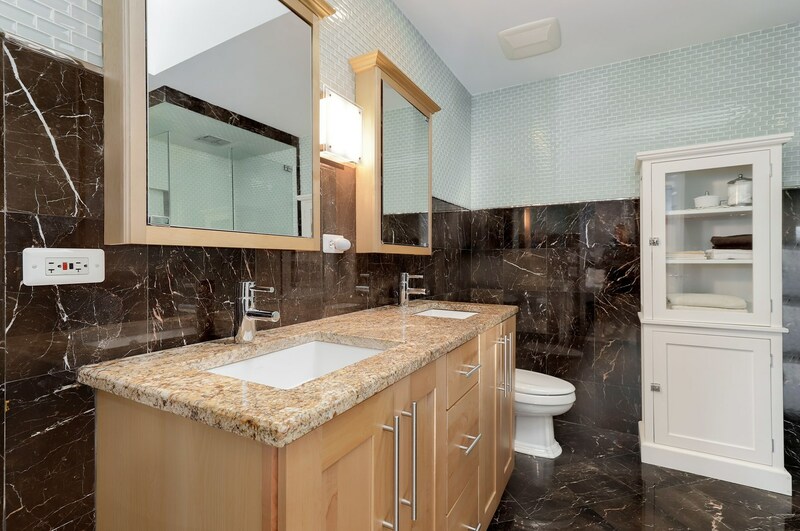 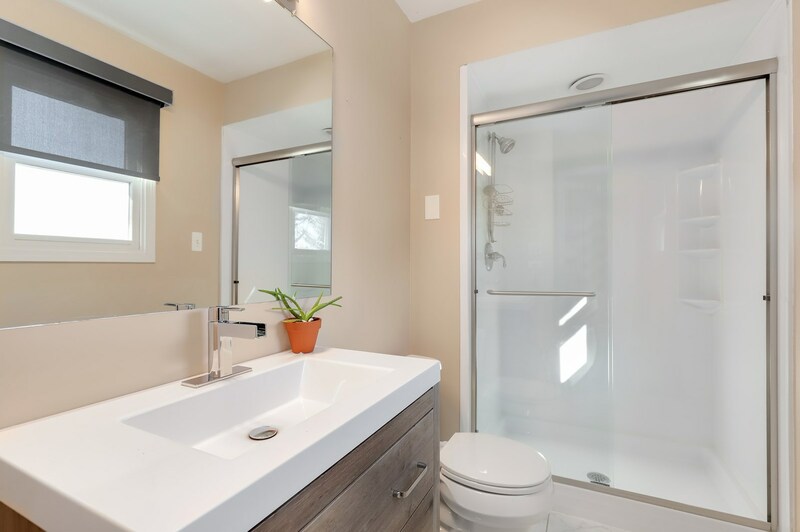 Relax in the master suite with fully updated ensuite bath offering glass surround steam shower, soaking tub, dual sink vanity and custom walk-in California closet. 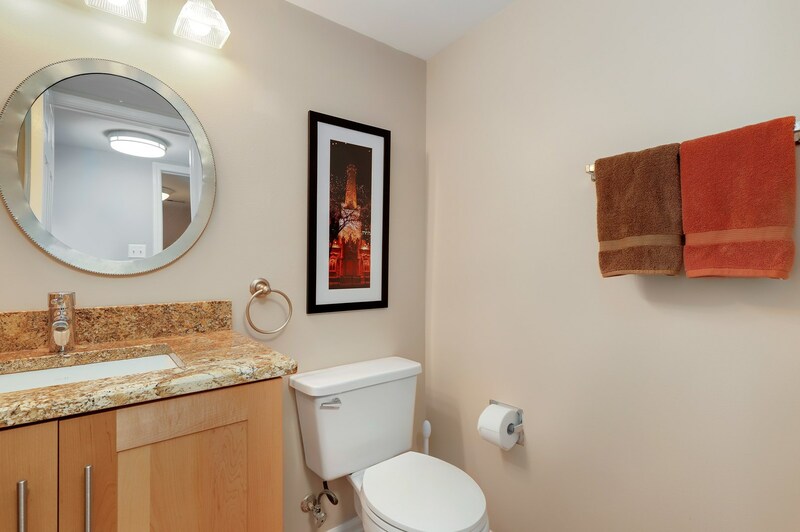 Spacious 2nd bedroom includes ensuite bath. 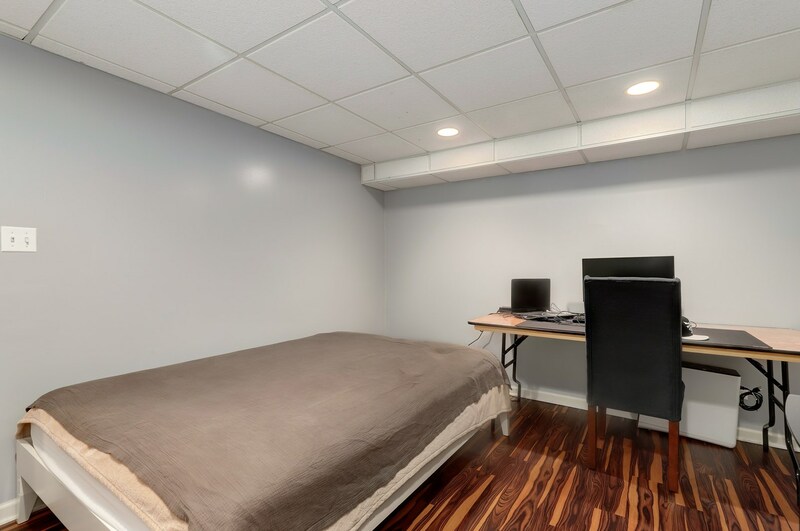 Two other bedrooms share updated bath. 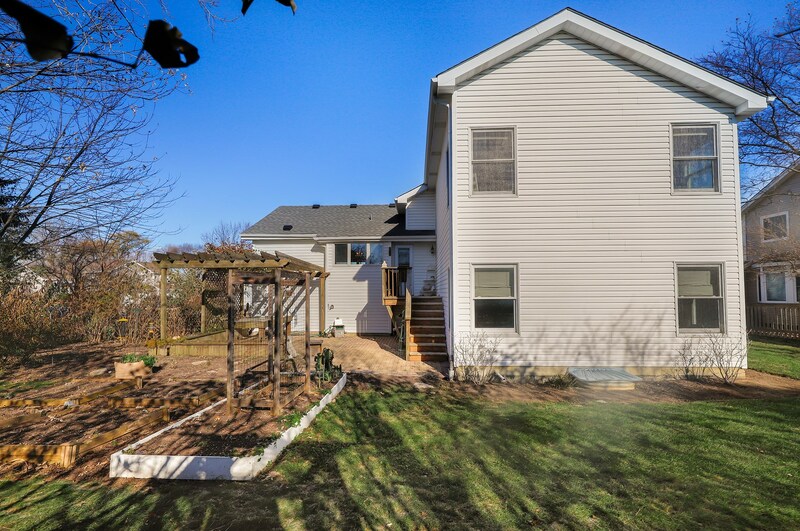 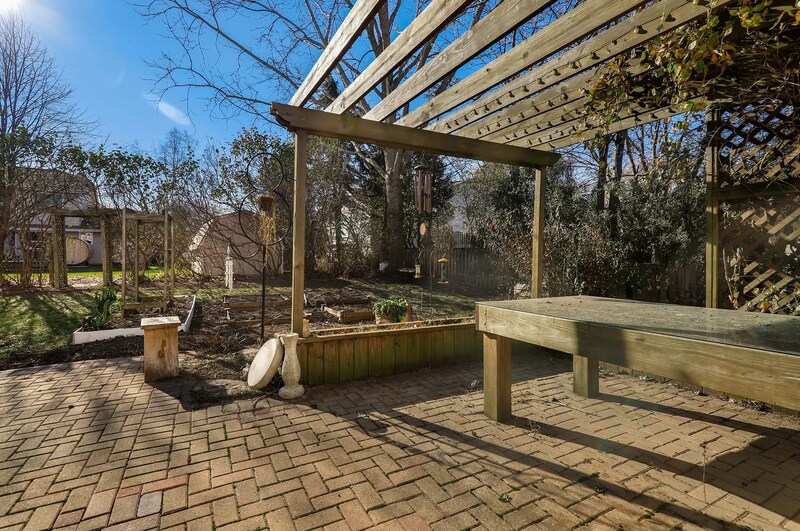 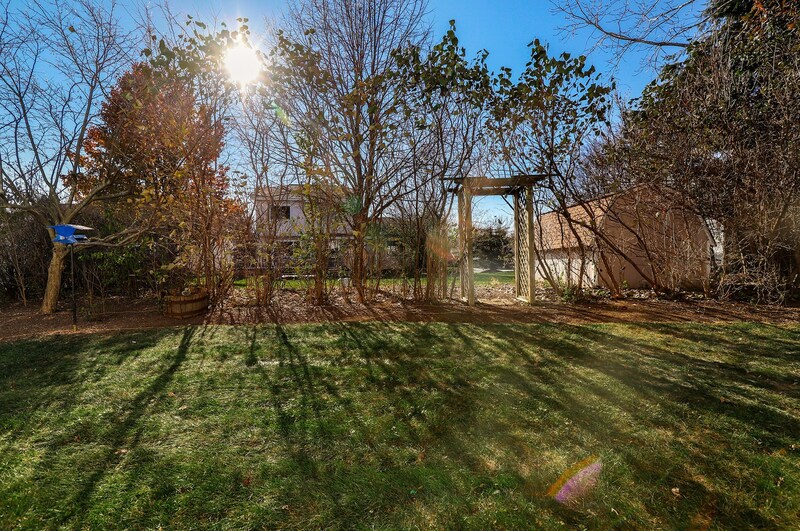 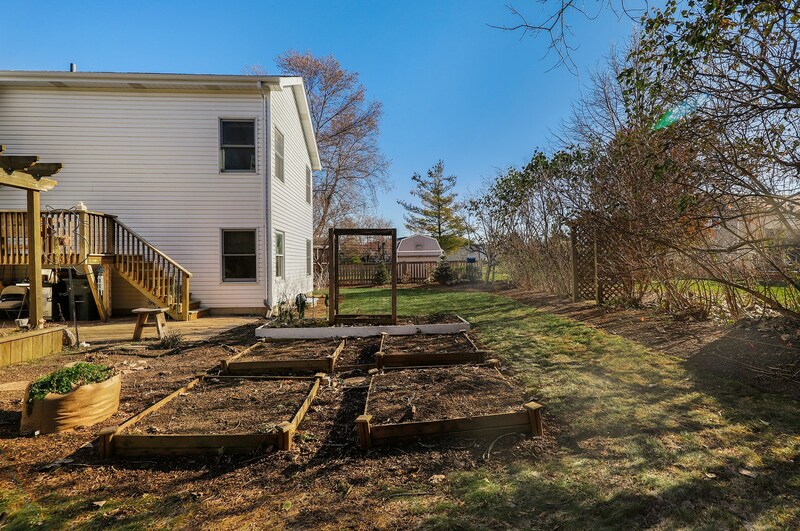 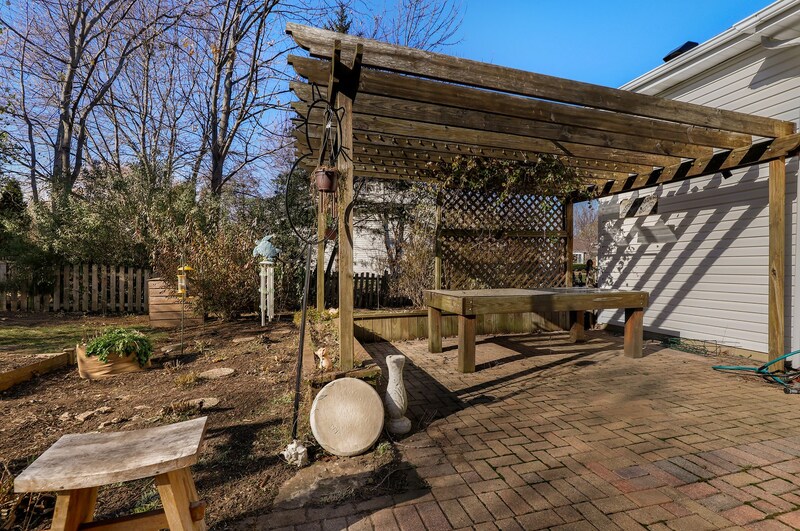 Oversized backyard offers brick paver patio, pergola, and a ton of green space. 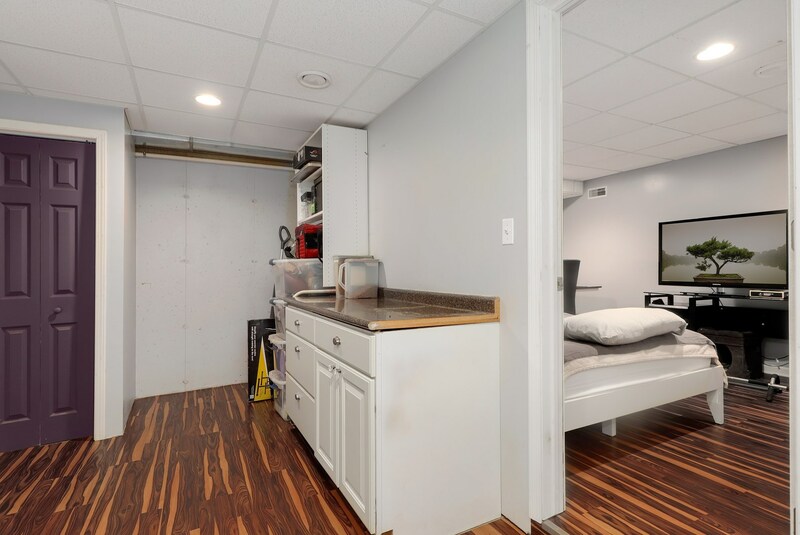 Extra storage in the 3 car garage. 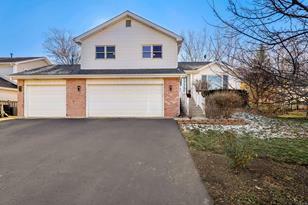 Top rated school district 95. 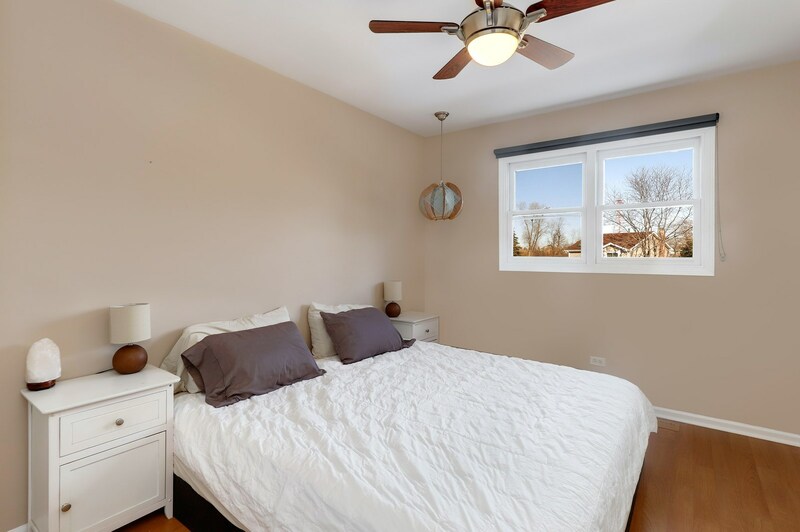 Close proximity to Costco, Target, Home Depot, dining and more. Welcome Home! 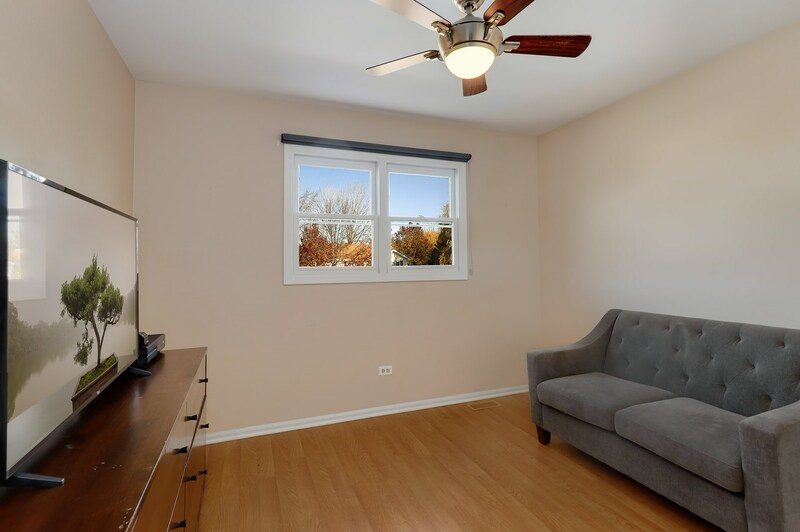 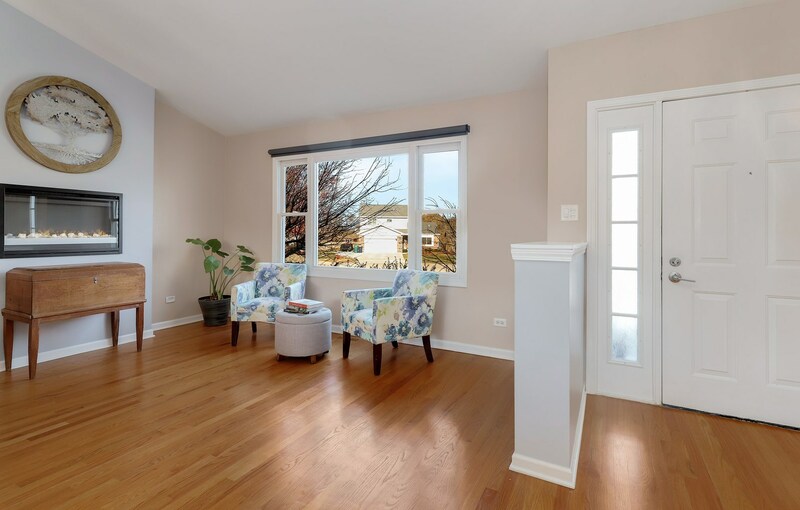 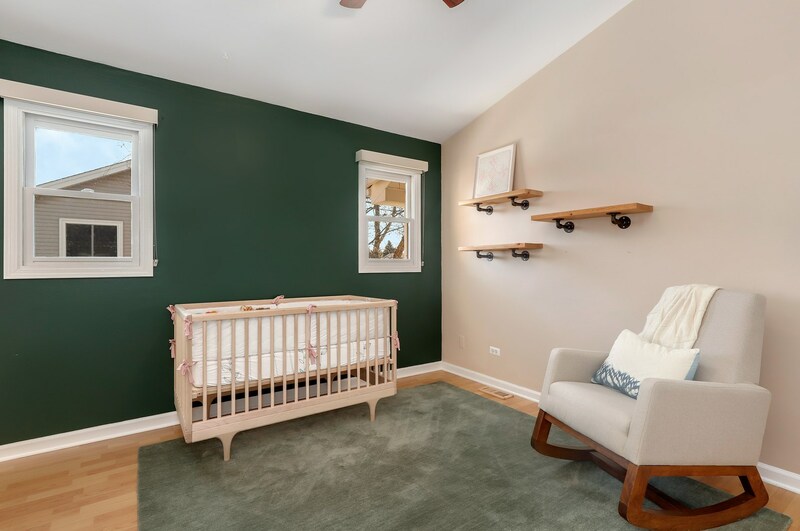 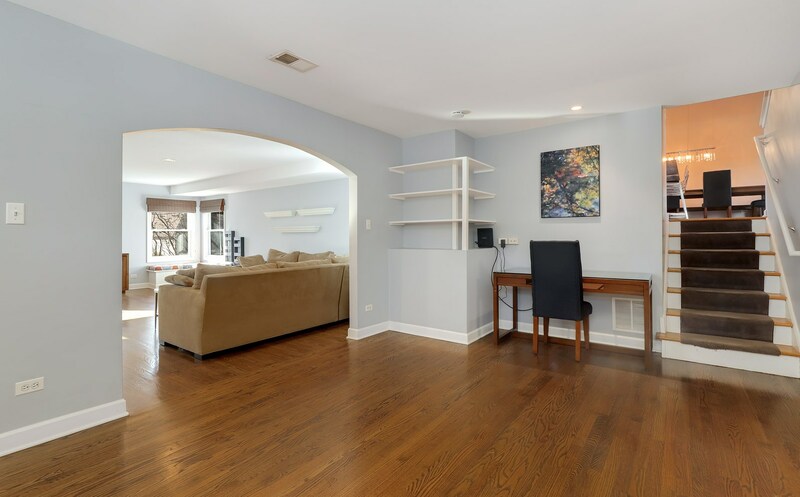 181 Washo Court, Lake Zurich, IL 60047 (MLS# 10134114) is a Single Family property with 4 bedrooms, 3 full bathrooms and 1 partial bathroom. 181 Washo Court is currently listed for $415,000 and was received on November 15, 2018. 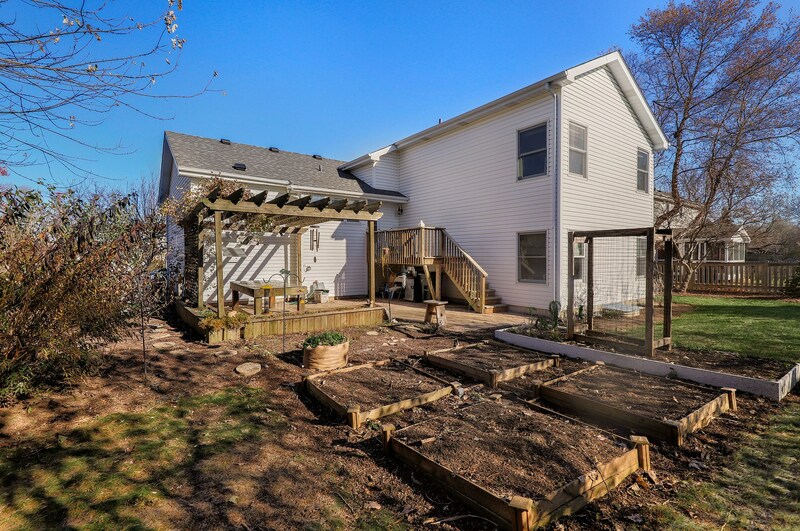 Want to learn more about 181 Washo Court? 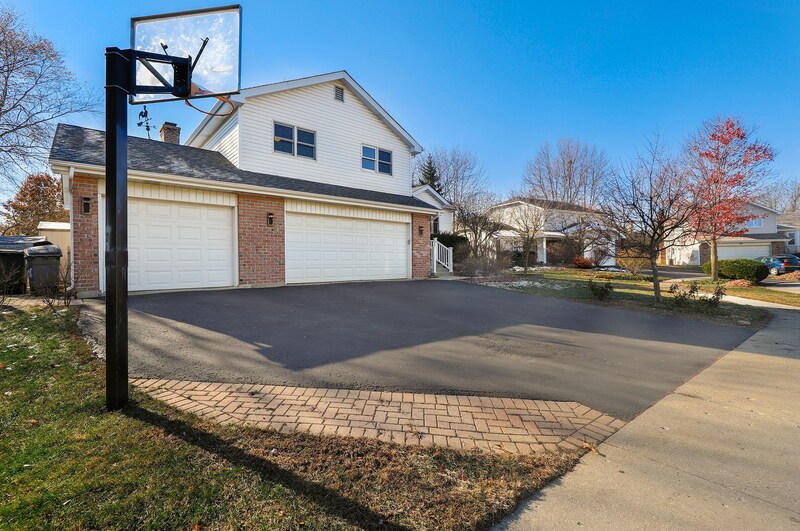 Do you have questions about finding other Single Family real estate for sale in Lake Zurich? 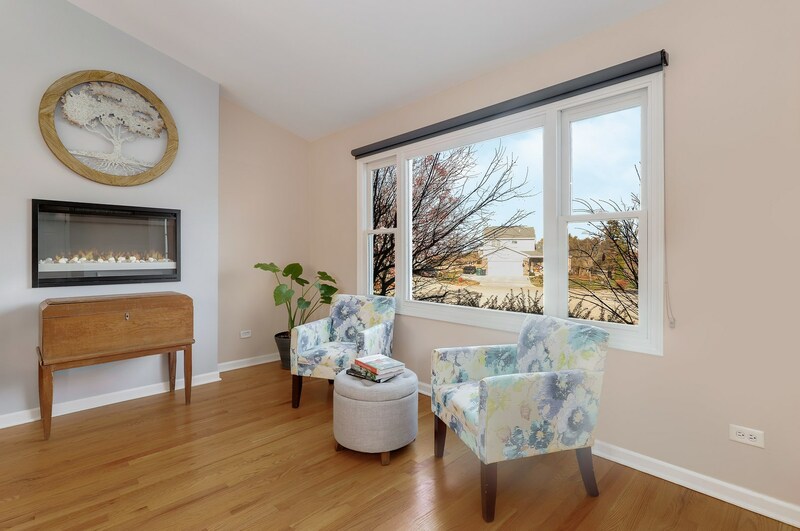 You can browse all Lake Zurich real estate or contact a Coldwell Banker agent to request more information.